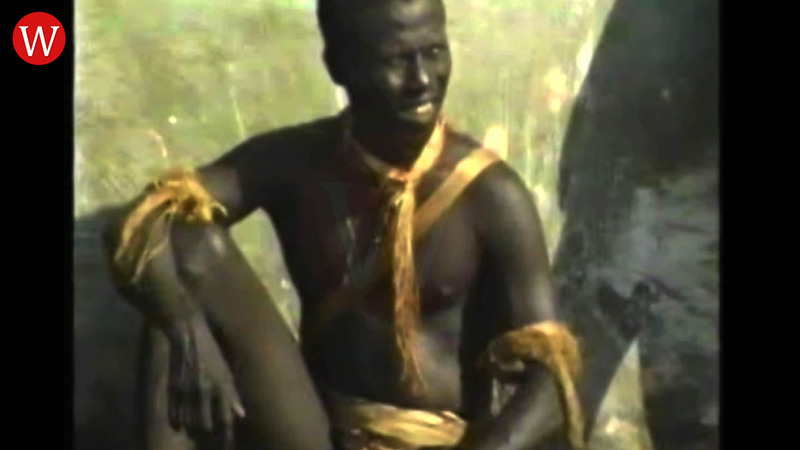 The Jarawa's first interaction out side their community people.This picture taken on 1997. The Jarawa (also Järawa, Jarwa) are one of the Adivasi indigenous peoples of the Andaman Islands in India. Their present numbers are estimated at between 250–400 individuals. Since they have largely shunned interactions with outsiders, many particulars of their society, culture and traditions are poorly understood. Their name means "people of the earth" or "hostile people" in Aka-Bea.